Did you watch and listen to the video? 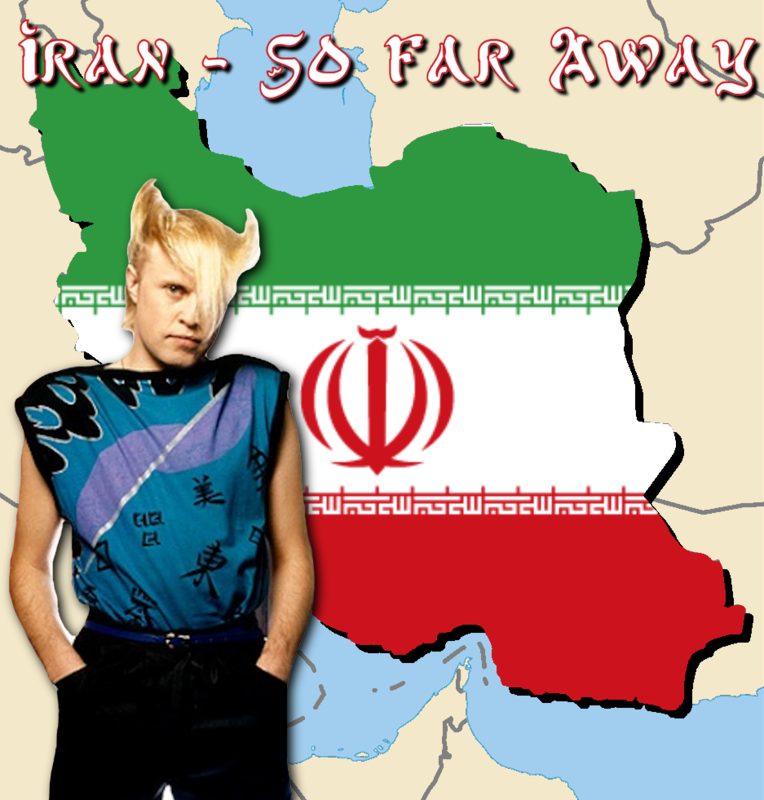 Awesome, you have now had an 80's geography lesson from Mike Score. The thing about 80's education was that is was passive and didn't seem like education. Let's recap what we learned today with Mike about the location of a Middle Eastern country.